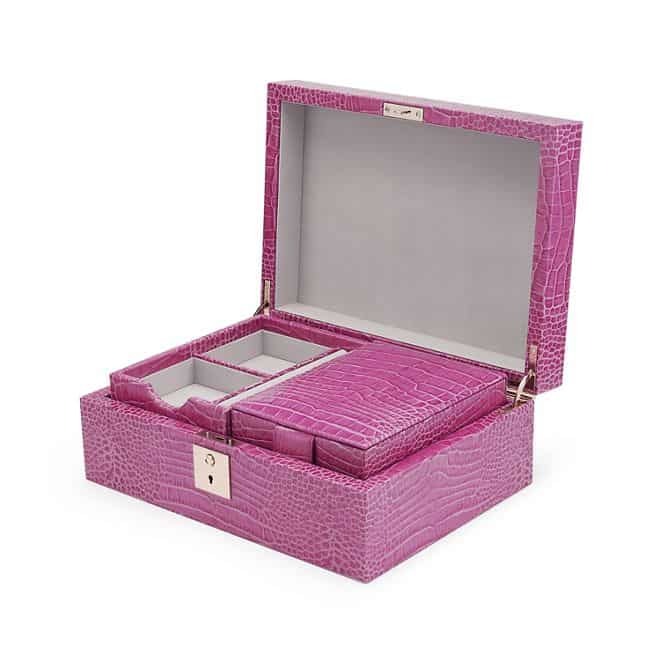 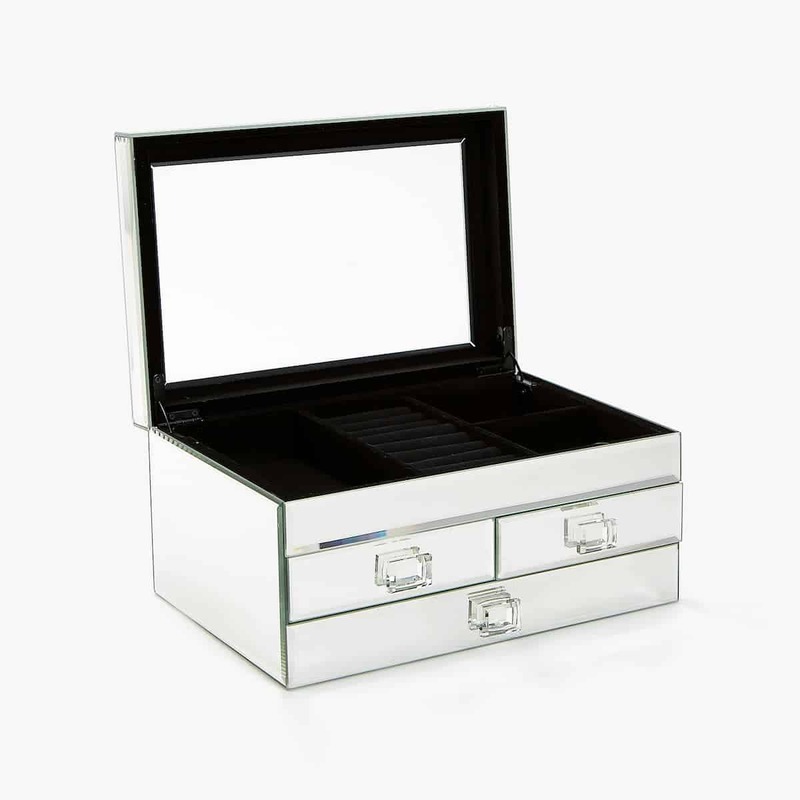 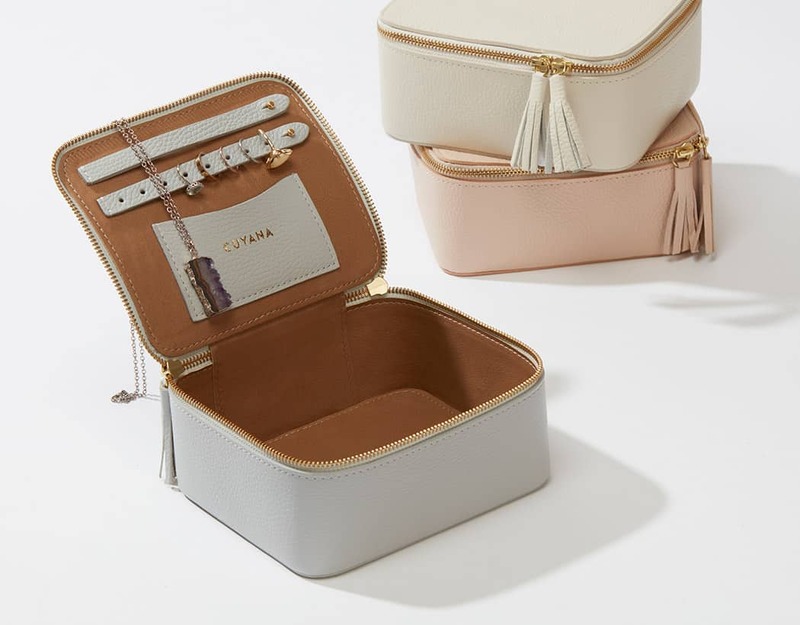 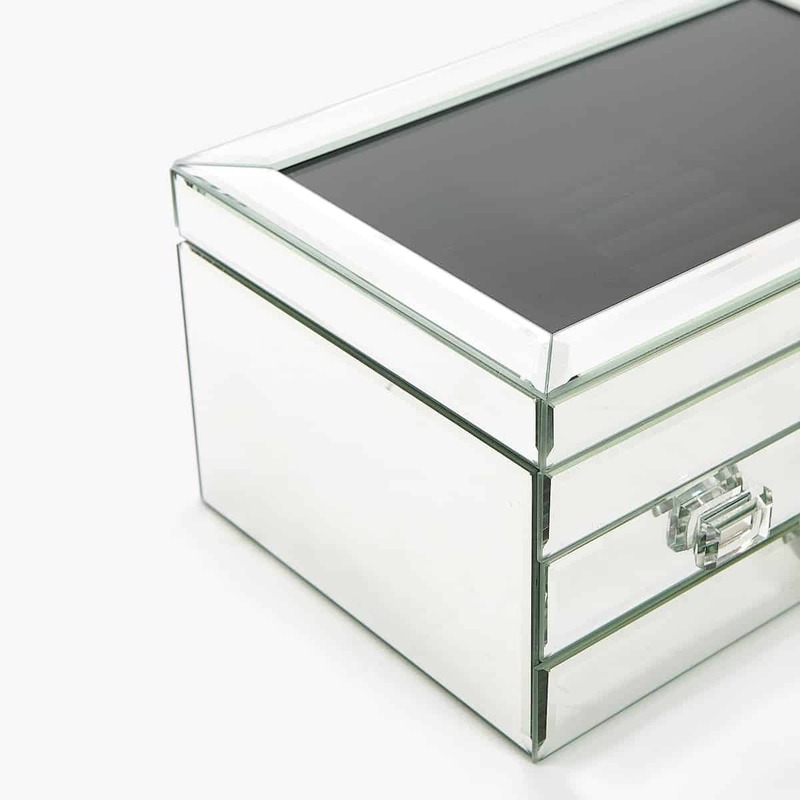 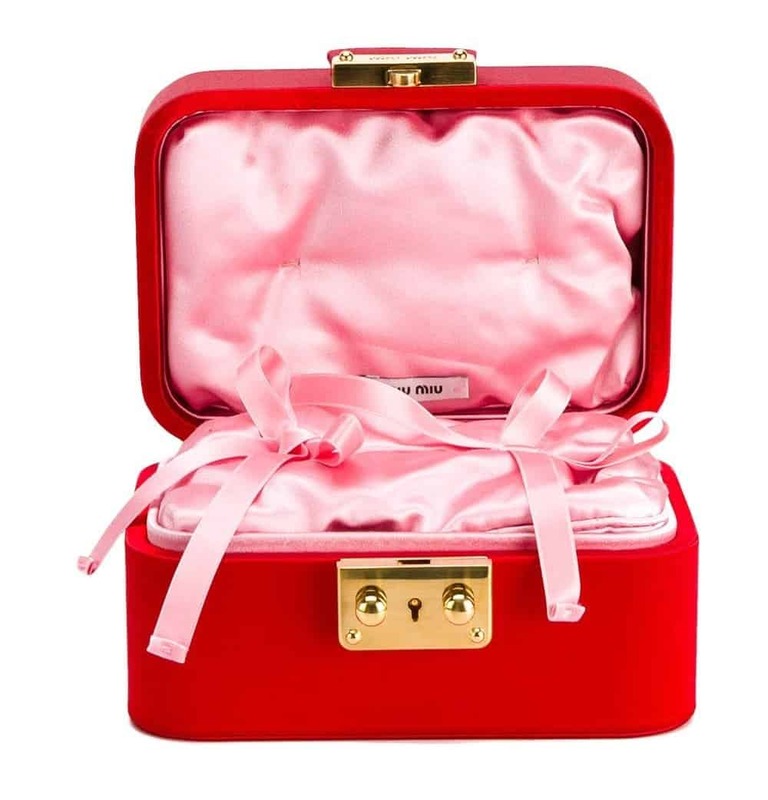 One of the most affordable yet proper version of making a room to your jewellery is the Zara Mirrored jewellery box with drawers which can be used as a decorative box lightening up your space. 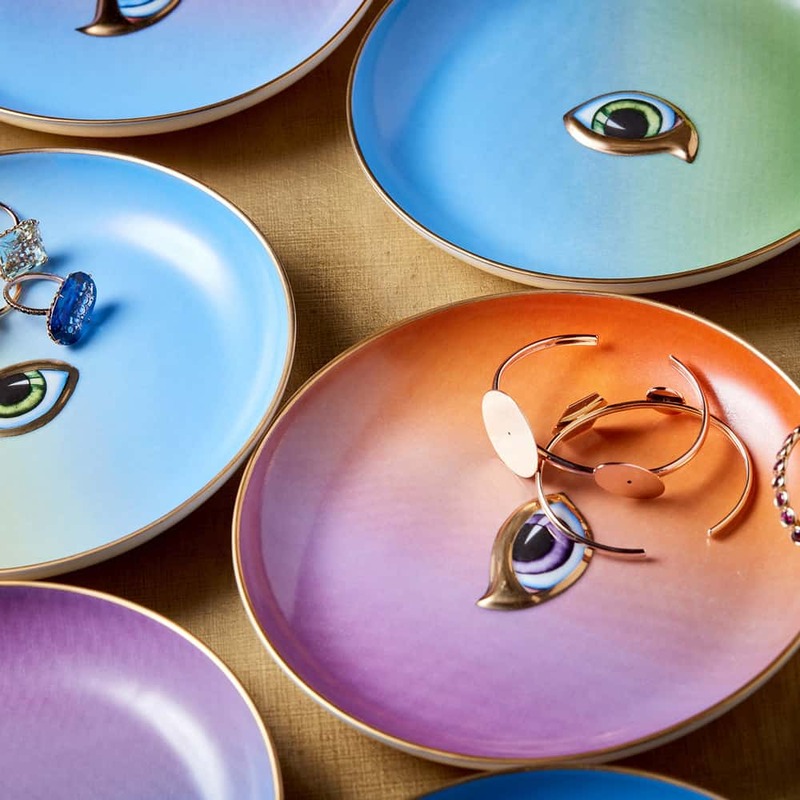 If you are a Lito jewellery lover, you should definitely go for L’objet+Lito plates as they considered to be – a not to be missed- not only storage for your jewellery but also a decorative object which looks like a jewel itself. 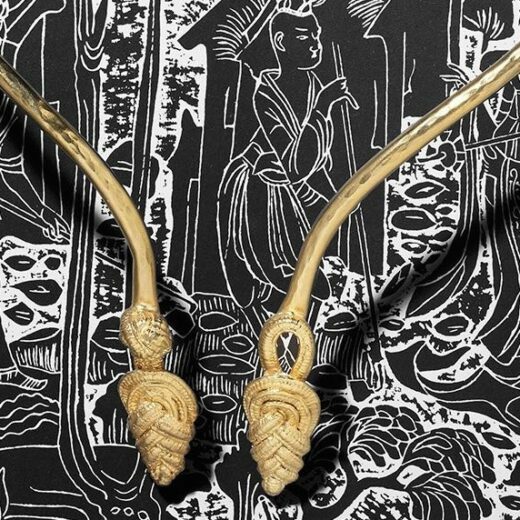 Handcrafted in porcelain with 24-carat gold plating depicting an eye, a “talisman” of good luck and a traditional symbol of protection which serves as a constant reminder to be aware, to dispel negative energy, and to seek beauty in everyday life. 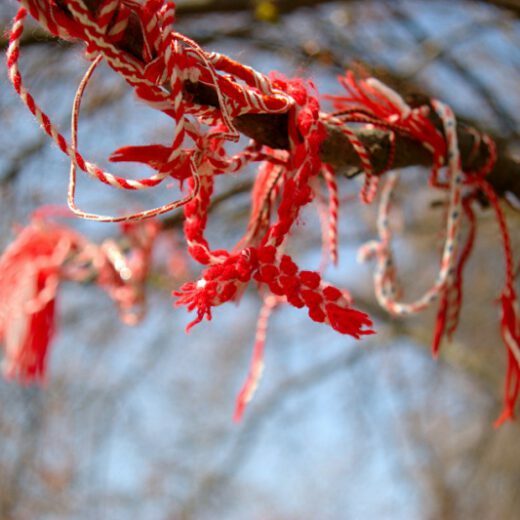 March Bracelet: Is it a fashion trend or a Greek custom?